Teotihuacan, Mexico. A brief visit into this historical and mysterious place. Sonoluminescence, what possibilities can it bring us? 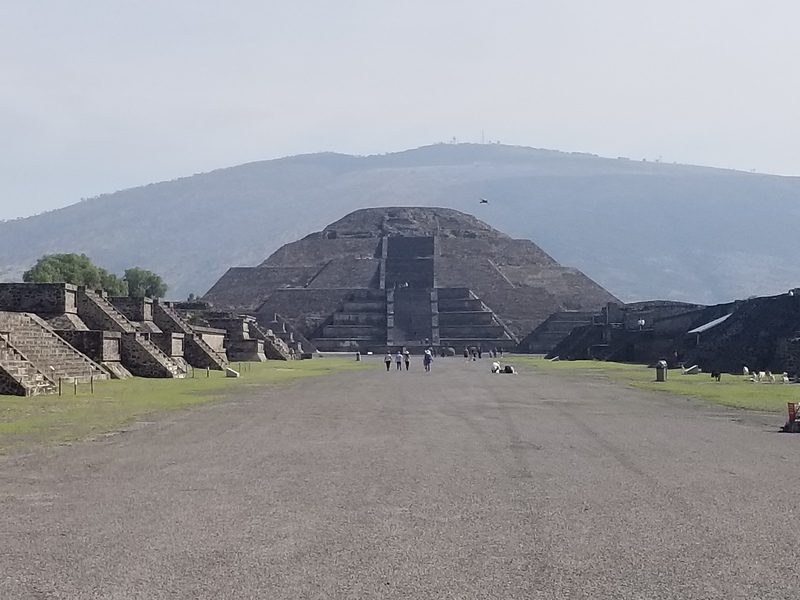 One of our researchers headed to Teotihuacan, Mexico. Inside this article you will learn common facts ignored by many mainstream media outlets, and accurate information from interviews conducted with archaeologists working on the site currently! Make sure to like and share our article with your friends!!! An interesting read, originally posted by NASA. For those researching magnetism, we have compiled some images of magnetic fields that we have found around the web. Photography of the moon and Jupiter with 5 of its moons visible. Click the following link to read more details about the equipment used. In the following link you will be able to view he in-edited photos. Remember to share our post!!! Everyone make sure to stay safe out there during the hurricane that will be striking the USA East coast. We are located in Southern Florida, and will be passing the storm out here. Below is a good resource, for the frequencies, and their allocations. We hope you don't need this information to survive, but if you do need it we are glad to share it with you. Share this information to help those affected!